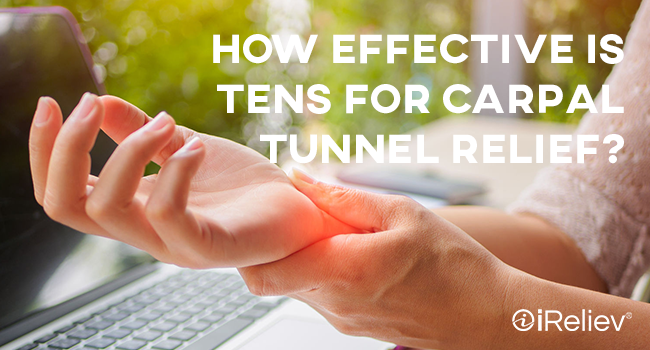 How Effective is TENS for Carpal Tunnel Relief? 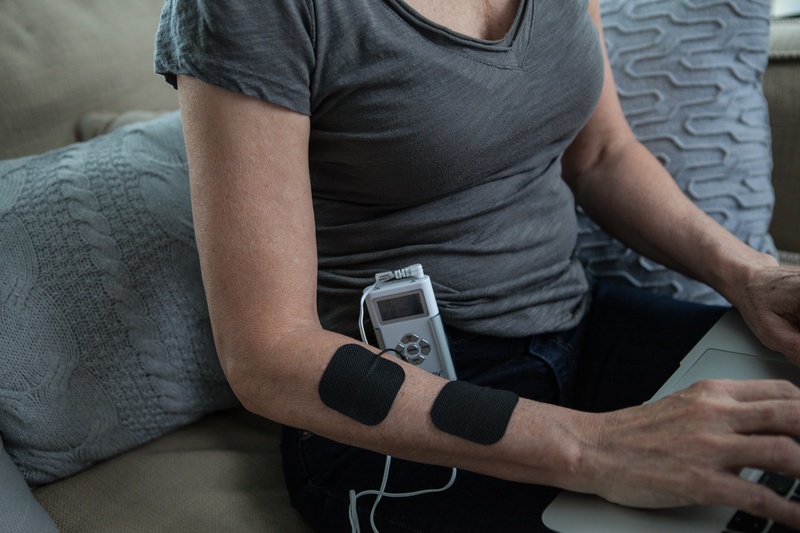 Electrotherapy such as TENS (Transcutaneous Electrical Nerve Stimulation) is setting new standards for pain relief. This simple, effective treatment can be used to treat most types of acute and chronic pain. It’s safe, versatile, and effective. 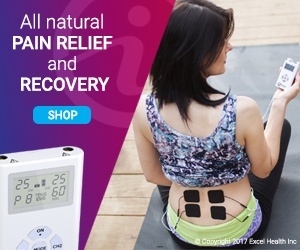 Hundreds and hundreds of people are using TENS from the comfort of their own home to find relief from pain. Unfortunately hundreds and hundreds of people also suffer from carpal tunnel. The good news is that using TENS for carpal tunnel relief is slowly becoming just as common as the condition itself. Carpal tunnel syndrome can affect people of all ages. However, it’s more common in older people, especially those who have had jobs or hobbies that call for the same repetitive hand movement. Carpal tunnel syndrome can feel like a numbness, a tingling, or a pain in the hand. The discomfort comes from pressure on the median nerve, a nerve that runs from the forearm to the hand. This nerve controls the thumb as well as the first three fingers. Therefore, carpal tunnel pain is often localized near these digits. Pressure on the median nerve can be caused by swelling. For that reason, women who are pregnant are also more susceptible to developing carpal tunnel, as are people with arthritis or diabetes. How Can You Manage Carpal Tunnel? There are several things that people can do from home to help manage carpal tunnel, including using a TENS unit for wrist pain. Since the pain is often caused by swelling around the median nerve, applying ice to the wrist can help by reducing swelling. Use ice for 10-15 minutes at a time when needed. Many people also find it helpful to wear a wrist splint at night. The splint helps to take pressure off of the median nerve while you’re sleeping. This treatment will likely leave you feeling better in the morning. You should also try to rest the wrist as much as possible, or change your routine movements. Look for the source of the pressure on the median nerve to stop the source of the pain. All of these are valid and useful treatments. But if you’re suffering from wrist pain, you should be sure to try TENS for carpal tunnel, too. TENS works by stopping pain signals from traveling to the brain and replacing them with pain-free signals. When you apply TENS for carpal tunnel syndrome, you’ll feel a gentle, massage-like tingling sensation in place of the pain. Some TENS units also come with EMS (electrical muscle stimulation) which can help reduce swelling around the median nerve. TENS is completely non-invasive and safe to use as often as needed for pain relief. It can even be worn on-the-go or while you’re at work. One of the reasons it’s so effective to use TENS for carpal tunnel syndrome is its versatility. Pad placement can be adjusted to meet an individual's needs, as can the intensity settings. 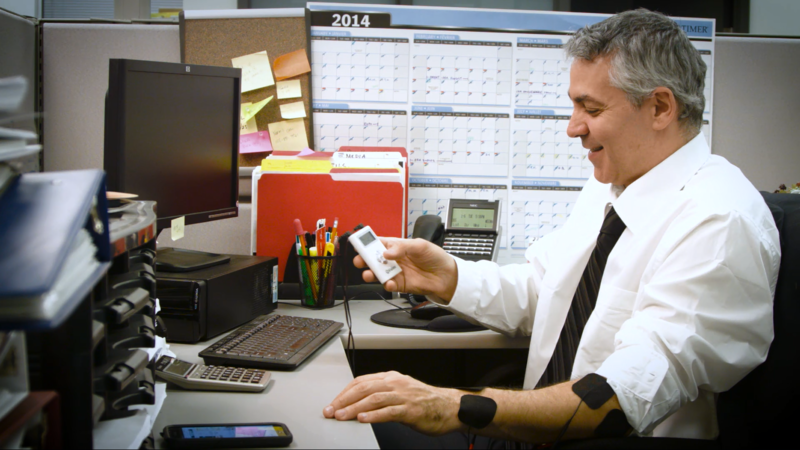 TENS unit placement for carpal tunnel will vary slightly from person to person. 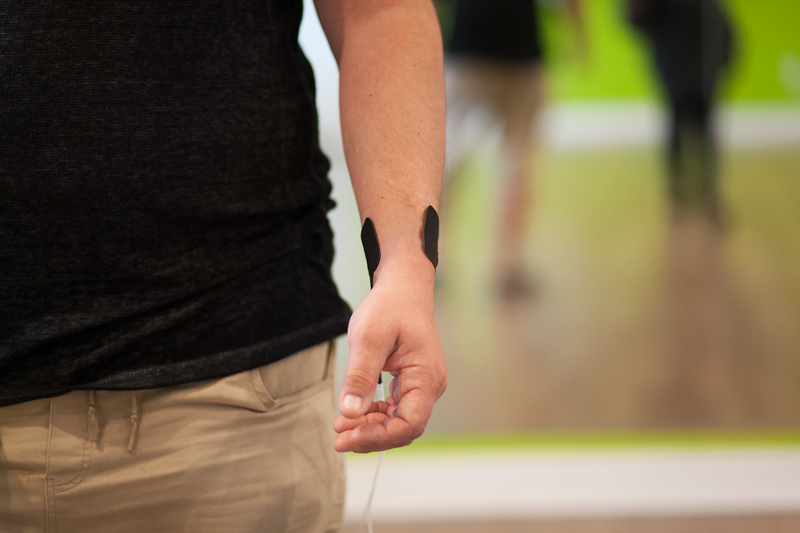 However, the most effective starting point is to place one electrode pad in the palm of the hand and one on the wrist. Adjust the pads as needed and tweak the intensity setting until you find a TENS treatment that works best for you. Disclaimer: While we do promote TENS therapy as an effective and non-invasive form of pain relief, the information contained in this blog is for general information purposes only. We recommend seeking the advice of a medical professional before proceeding with self-treatment.